A few weeks back I was invited to put my pen down and dabble in some styling for the up coming Made In Los Gatos fashion spread. With so many ideas to contemplate, I focused on fall inspiration, looking to create some sultry sweetness. For some of my favorite looks, I layered ensembles with fur and woven knits, finding ways to transition summer staples into the chillier weather. When it came to accessories, I could not fight my obsession with ankle style booties and fell head over heels for some gold, ankle, lace-up loafers. Yet, my ultimate, beloved, outfit design was the pairing of a southwestern print blouse, accented by some black fringe, with a faux black leather mini skirt, completed by some faux black cowhide cowboy booties. 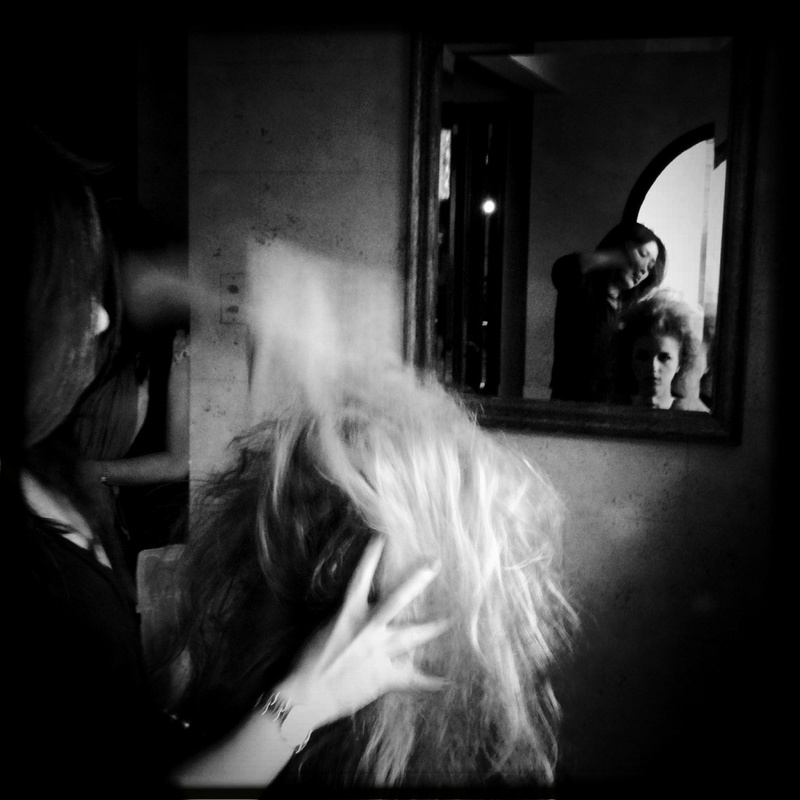 Stylists: Monica Cruz Hernandez and Marina Petrenko. Wardrobe: Kisstique, Rouge, Crossroads Trading Co. Accessories: Big Buddha, Brim, Crossroads Trading Co.
Villa Lauriston Color Version from Cyrus Cambridge on Vimeo.